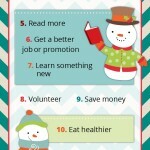 With the New Year around the corner, is there an aspect of your life you want to improve? Check out this infographic on the top 10 New Year’s resolutions and see if you can relate: Share your resolution with your Penfield dentist by commenting below! These easy-to-make drinks can liven up your party for people of all ages. What are you waiting for? Start concocting your favorites from this list! What are your favorite holiday drinks? 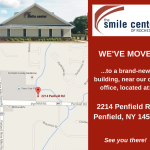 Share with our general dentist in Penfield, NY! 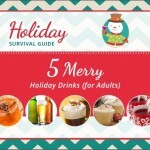 We’ve gathered 5 amazing recipes for drinks that will surely raise your spirits and make you feel merry during the holiday season. 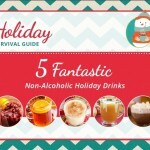 Check out our slideshow: Share with your Penfield, NY, dentist: What are your favorite drink recipes? 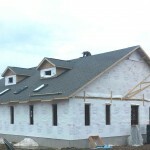 How can you make a difference in the community? 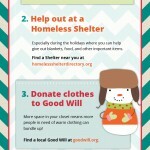 Take a look at our infographic and see how you can give back for the holiday season. For this holiday season, our dental team and dentist near Fairfield, NY, will help ring the Salvation Army kettle bell to help raise money for those in need. Our dentist in Penfield, NY, wants you to enjoy the holiday season. 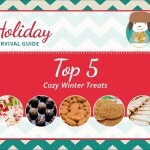 Go through our fun presentation of 5 delicious treats you can make for your friends and family! Share with us: What are your favorite holiday treats?